There are 5 companies listed in our Tour Operators category for Boston. This page shows listings 1 to 5. If you'd like to check the Tour Operators category for other cities in Massachusetts click a link on the left. 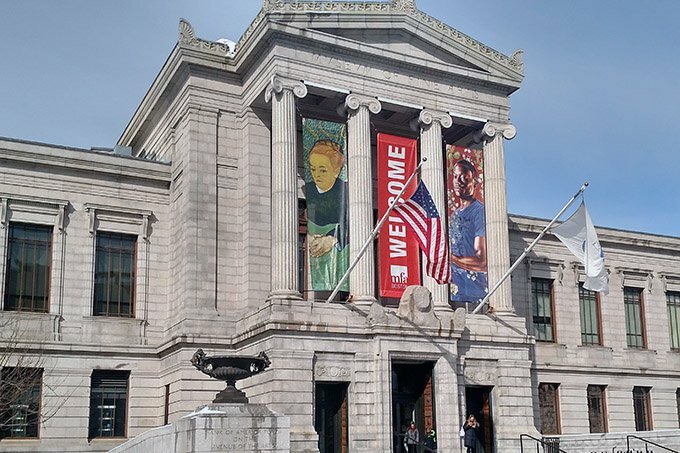 The Museum of Fine Arts in Boston houses one of the most diverse art collections in the world. ART SMART is here to help you navigate the wonders of this impressive museum with a private, guided highlights tour led by a real art historian. We can choose the highlights for you, or we can design the tour based on your personal interests and preferences. Using our signature conversational style, we’ll take you on a journey to discover art you’ll personally love at the Museum of Fine Arts. Tours start at $400 with a 2 hour minimum for up to 4 people. Museum admission is not included. Extra time/guests are an additional cost. As the only museum in New York that concentrates exclusively on American artists, The Whitney Museum of American Art fills a special niche. It holds an outstanding collection of works by masters American modernists, while also presenting some of the most thought-provoking special rotating exhibitions, including its world-renowned Biennial. 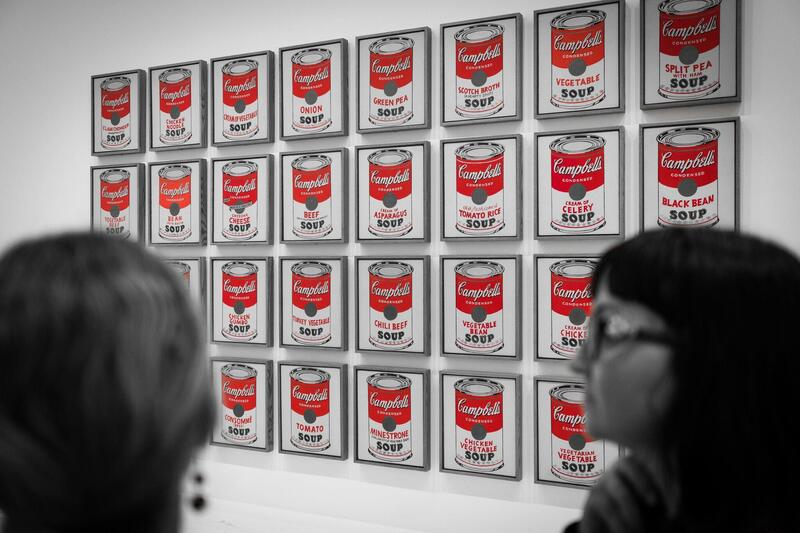 A private, guided tour with ART SMART allows you to experience and focus on the best of the new Whitney Museum. Tours start at $400 with a 2 hour minimum for up to 4 people. Additional time and guests cost extra. Museum admission is not included. Tours start at $400 with a 2 hour minimum for up to 4 people. Additional time and guests cost extra. 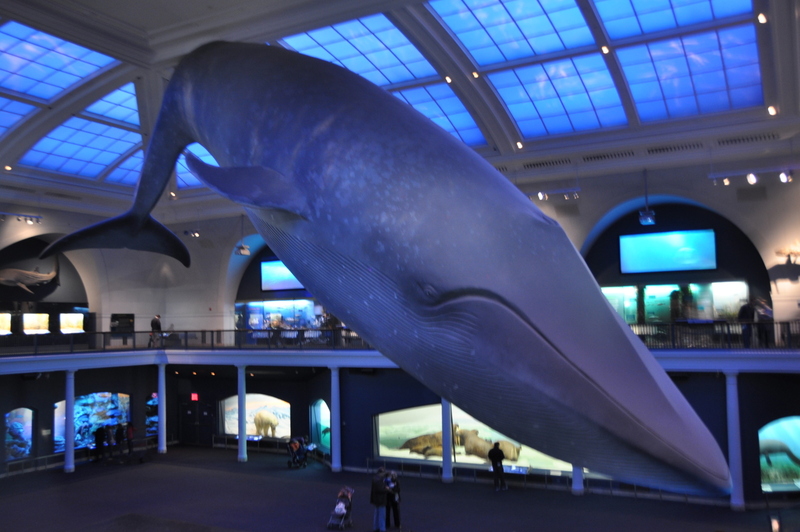 And, if you’re exploring the AMNH as a family, your private tour will include treasure hunts, games, and more to make the experience engaging for all ages. 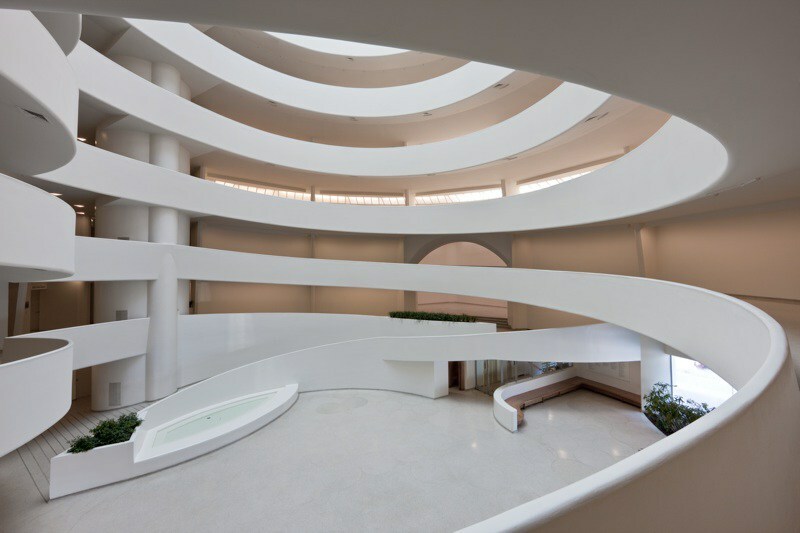 Housed in Frank Lloyd Wright’s iconic, spiraling architectural landmark, The Guggenheim Museum is as much about its unique space as it is about its abstract paintings and thematic exhibitions. A privately guided ART SMART tour will help you discover the intricacies of the building and appreciate the premier works of art it showcases. Along the way, we’ll explore the Guggenheim’s current special exhibition that fills the rotunda space. We know that every family is different. 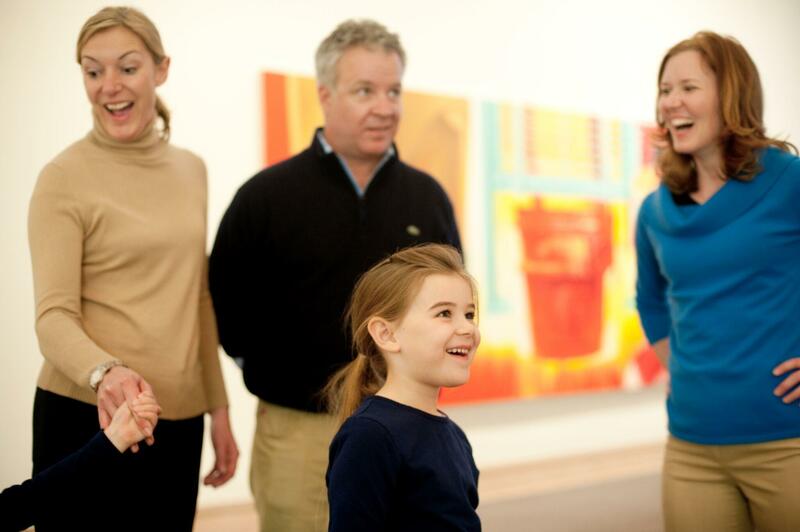 Our family-friendly art historian team is delighted to customize tours specifically around your family’s interests and ages. 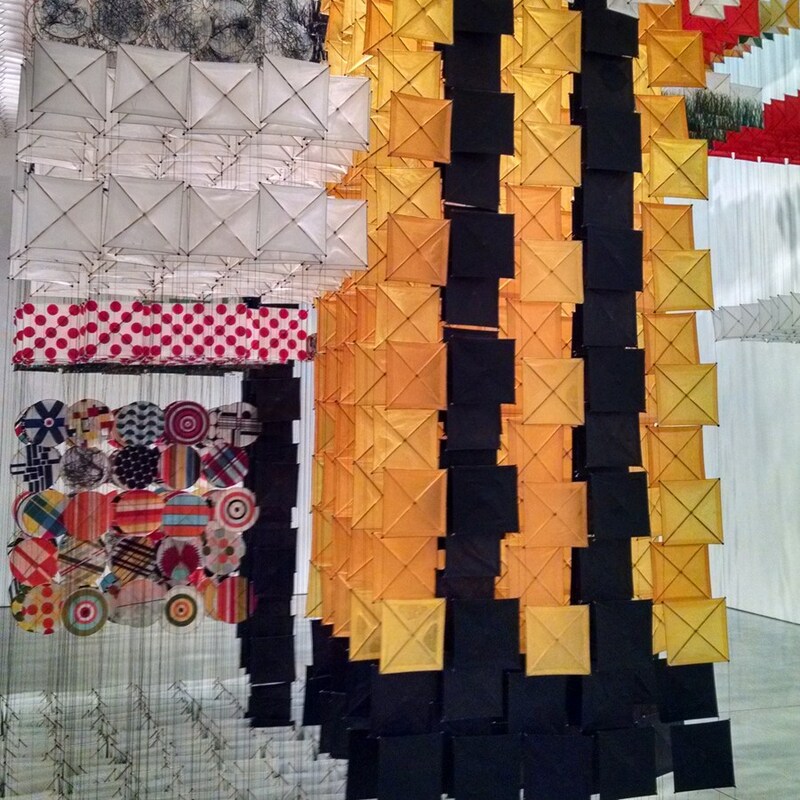 Teens often want to examine edgier and interactive works. Our ART SMART Family with Teen tours at the Met Museum introduce teens to a deeper appreciation of art – but on their terms. Price starts at $400 for a 2 hour minimum tour for up to 4 people. Admission is additional, as are extra time and extra guests. Tours have a 2 hours minimum, and start at $400 for 1-4 people. Museum admission is not included in price. 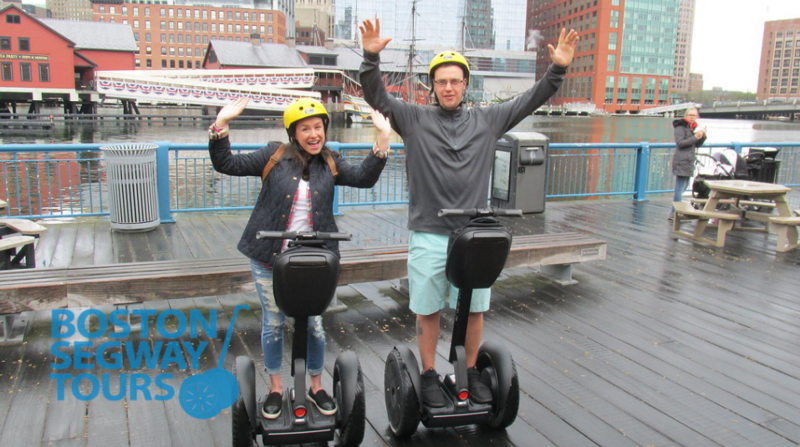 There is so much to show you in Boston, and we are so proud to give you such a great tour in such a short amount of time. What we truly feel is the all-around Boston experience. We start at our location on State Street and then start our way towards the center of our city - the Boston Common area - passing great historical landmarks along the way. As we safely glide on we pass the impressive and unique architecture within the Financial District. Then we go on to make our way to the Harborside, full of breathtaking views of the water as well as an awesome angle of our great city! We finish by gliding along side the famous R.F. Kennedy Greenway to finish off with a spectacular view from the Harbors Compass Point! If you want to be blown away by some incredible views of the sun glistening off of the water, take a 1 tour with us on a early sunny morning - just picture perfect! Leaving from Boston's famous State Street, we encounter many highlights of the Freedom Trail as we safely glide along side of, and cross over different stretches and see Faneuil Hall, the Old State House, Boston Common, The Public Garden, Granary Burial Ground, and The New State House, Kings Chapel, Park Street Church making our way through the Financial District while making our way over to the beautiful Boston Harbor. 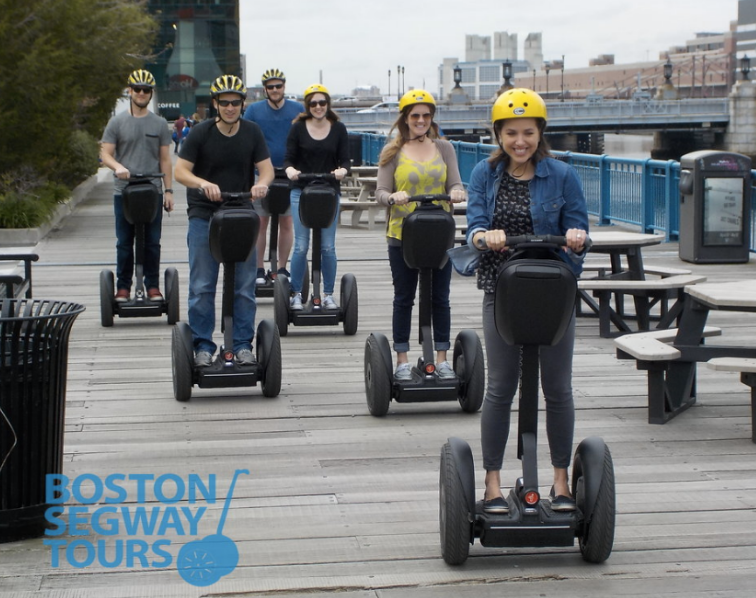 Then we make our way into Cambridge and venture out into Beacon Hill, Back Bay, and Chinatown as we pass South Station, riding along side our beautiful Rose F. Kennedy Greenway as we bring the Segway adventure home to 199 State Street. In this adventure we take you from one side of Boston to the other, showing you the side everyone see's while also showing you the hidden gems only the locals know about. We cover history to current events happening in Boston, passing by the amazing architecture, the historic landmarks, through the unique neighborhoods, and along the Boston Harbor... The true Boston experience! Each Tour Guide can only travel in groups of (6) or less (it's only safe!). So if you have a group of more than 6 (whether its 7 or... 37!) 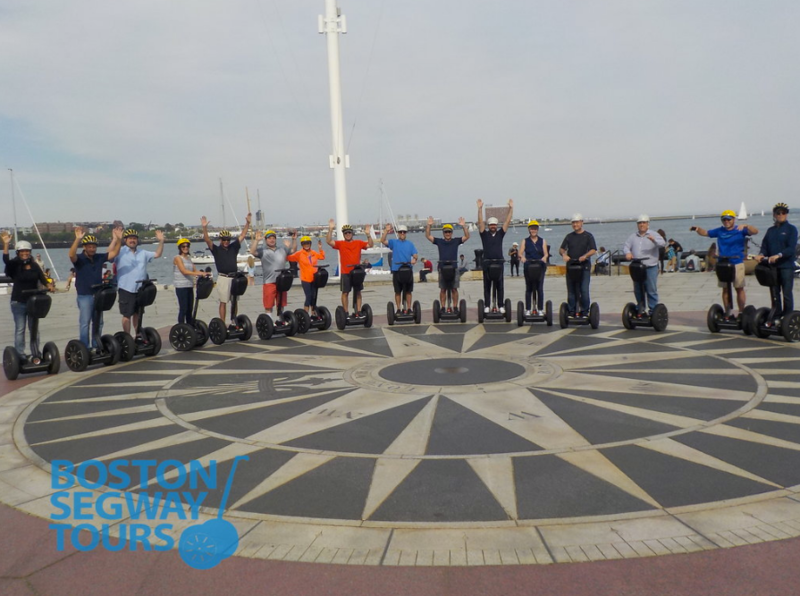 - we can accomodate your tour with enough Segways and Tour Guides to get the job done!